Photo by "Vancouver Skyline" by domo k, CC-BY 2.0 (flickr). Some rights reserved. The LICS Symposium is an annual international forum on theoretical and practical topics in computer science that relate to logic, broadly construed. 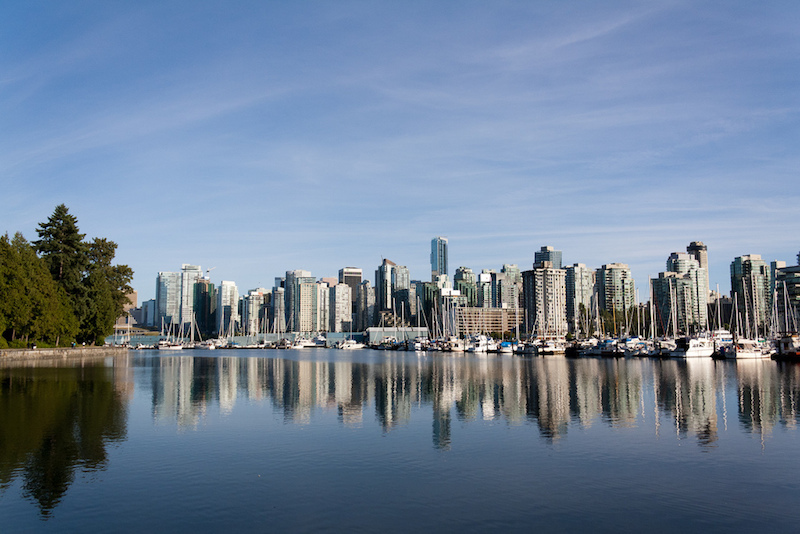 LICS 2019 will be hosted in Vancouver, Canada during 24–27 June 2019, with affiliated workshops 22–23 June. The LICS 2019 Programme is available [pdf]. Congratulations to Renaud Vilmart for winning the 2019 Kleene award for best student paper. Congratulations to Jamie Gabbay, Andy Pitts, Marcelo Fiore, Gordon Plotkin and Daniele Turi for winning the Test of Time award for their 1999 papers: A New Approach to Abstract Syntax Involving Binders and Abstract Syntax and Variable Binding. List of papers accepted for LICS 2019 here. Local information is available here. For any local issues, contact lics2019@sfu.ca. Do book your accommodation as soon as possible. ASL student sponsorship is available for student members of ASL to attend LICS. See ASL website and contact details there.